We’re back with the third installment of C9::GoingNative. At the recent //BUILD conference, we introduced a series of technologies targeting the upcoming version of the Windows platform. 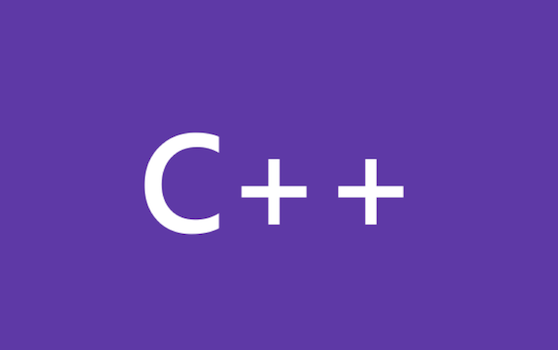 One of those consists in some extensions to the C++ language, intended to help developers bridge their C++ logic to the Windows Runtime (WinRT) environment.